This highly concentrated formulation of Kidney Activator supports bladder and kidney health. 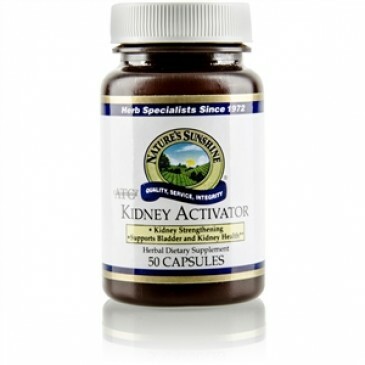 It encourages proper water balance in body tissues and may help prevent stone formation. 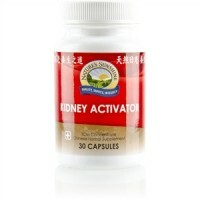 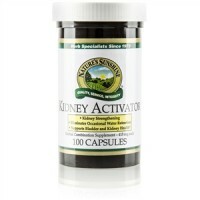 Kidney Activator nutritionally supports the urinary system, specifically bladder and kidney health. Parsley and uva ursi support urinary health. 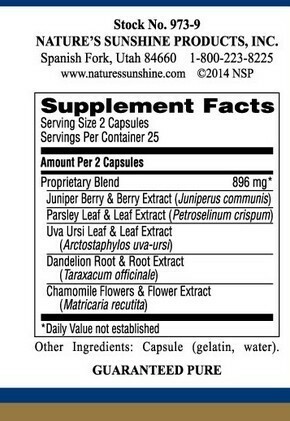 Juniper Berry & Berry Extract (Juniperus communis), Parsley Leaf & Leaf Extract (Petroselinium crispum), Uva Ursi Leaf & Leaf Extract (Arctostaphylos uva-ursi), Dandelion Root & Root Extract (Taraxacum officinale), Chamomile flowers & Flower Extract (Matricaria recutita), gelatin, water.